Building New Homes in Hernando County, Brooksville New Homes, Weeki Wachee New Homes, Spring Hill New Homes, Hernando Beach New Homes. Hernando County was named after the Spanish explorer Hernando De Soto who explored this area of West Central Florida in 1539. Prior to 1880, Hernando County was a much larger county that included what is now Citrus, and Pasco county. In 1887 a law was passed that divided the county into the three counties that exist currently. Today Hernando County covers approximately 506 sq. miles including the cities of Brooksville and Weeki Wachee, and the unincorporated areas of Spring Hill, Ridge Manor, Ridge Manor West, Bayport, Aripeka, Lake Lindsey and Hernando Beach. 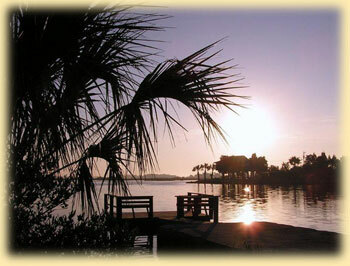 Centrally located, Hernando County is close to all the action. Situated on the Gulf of Mexico but close to Disney World, EPCOT, Universal Studios, Bush Gardens-they're all just minutes away in Orlando and Tampa. 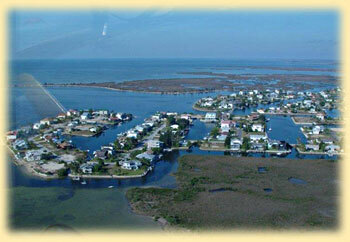 Hernando Beach, occupies an area of about ten square miles. Only 45 miles north of Tampa Bay and about 90 miles west of Orlando, this gem of a waterfront community is waiting for you to discover it. 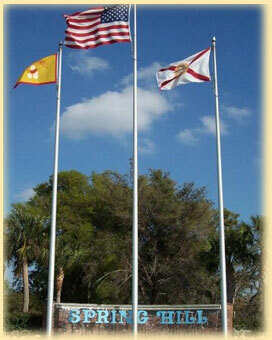 Hernando County is home to dozens of world class golf courses including the famous Cheval Golf Course. A pristine country club atmosphere exists all around this exciting and actively growing area. Hernando County is growing rapidly, and with the completion of the new parkway, it has become one of the fastest growing communities in the state. The area is perfect for retirees to savor their "golden years" or young couples looking to raise a family in a quiet, yet active community. 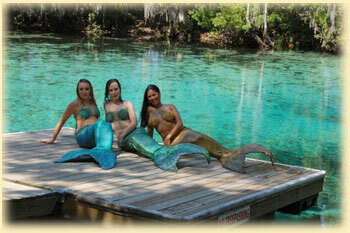 A new home in Spring Hill offers quick access to fun in the sun at the Weeki Wachee and Buccaneer Bay water park attractions. 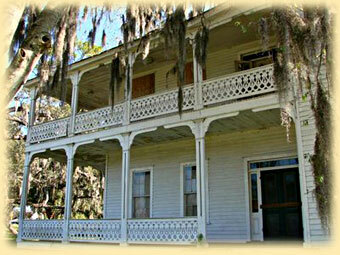 An area of Hernando County that is steeped in history is Brooksville Florida. Not many cities can evolve with time and still retain the same old-fashioned, small town ambiance. Brooksville is an exception. Located in Hernando County and built upon sloping and rolling hills, many of Brooksville's historic Victorian-era buildings are still preserved. A great feeling of history hangs in every branch of the centuries-old oak trees and in the stone streets that pave the downtown district. 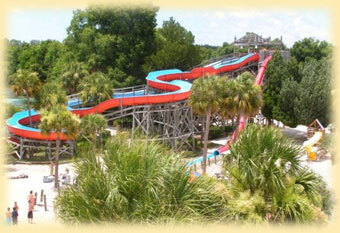 With a population of over 7,000, Brooksville covers an area of just over five and a half square miles. Most of this area is residential with more and more housing developments being constructed to accommodate the growing population and your next home in Brooksville Florida. Another friendly neighborhood is Hernando Oaks, the perfect community for golfers, naturalists, and city lovers alike. This 626-acre gated residential neighborhood was designed to preserve the delicate natural environment around it. A home in Hernando Oaks offers a great golfing community. The golf course, designed by Scott Pate, is an 18-hole course that stays as close to the original natural environment as possible. The course features Bermuda grass fairways, but utilizes natural grass species in the rough areas. If a peaceful environment, secure neighborhoods, great golf, and prime location to a major city appeal to you, be sure to contact Bozzi Builders about building a home in Hernando County. For more information on building your new home in Hernando County Florida, please contact Bozzi Builders today!